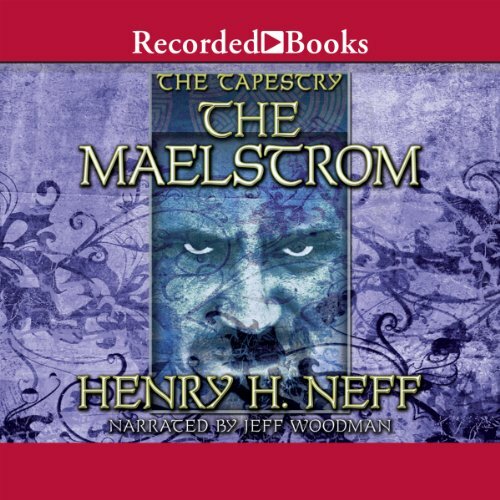 Showing results by author "Henry H. Neff"
In this riveting sequel, Neff expands on the world of his first novel and pens a work of even greater scope and complexity. When evil forces conspire to wield the Book of Toth, chaos breaks out - leaving the only hope for the future in the hands of the Rowan Academy's Max McDaniels and his trusted friend David Menlo. 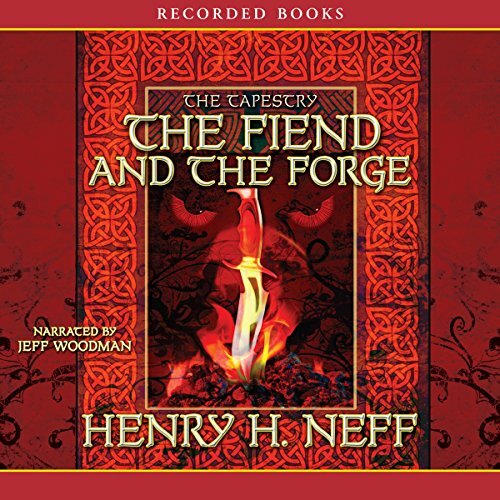 When Henry H. Neff published the second book of his Tapestry series, Kirkus Reviews proclaimed that “young readers will clamor for more.” With The Fiend and the Forge, Neff unveils his most riveting adventure yet. Astaroth has claimed the Book of Origins, and the world is thick with goblins and trolls. Astaroth has been weakened, and the demon Prusias is taking full advantage of the situation to create an empire of his own. 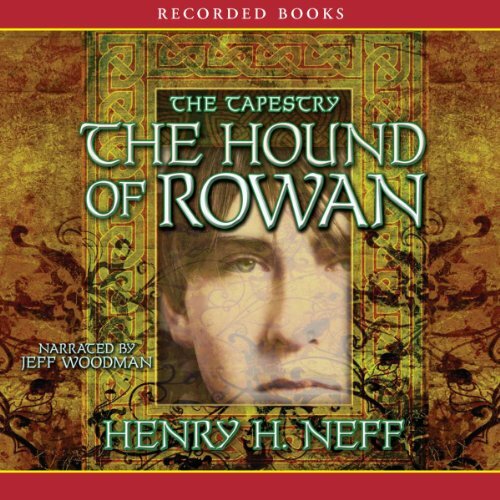 His formidable armies are on the move, and Rowan is in their sights. Rowan must rely on Max McDaniels and David Menlo and hope that their combined powers can stop Prusias's war machine before it's too late. But even as perils loom, danger stalks their every move. Someone has marked Max for death and no one is above suspicion. 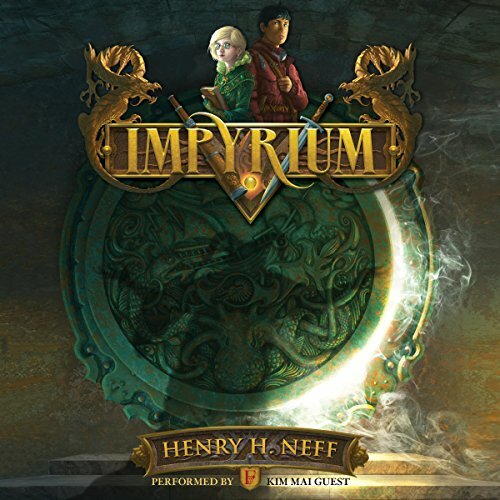 For over 3,000 years, the Faeregine dynasty has ruled Impyrium. But the family's magic has been fading, and with it their power over the empire. Whether it's treachery from a rival house, the demon Lirlanders, or rebel forces, many believe the Faeregines are ripe to fall. Hazel, the youngest member of the royal family, is happy to leave ruling to her sisters so that she can study her magic. But the empress has other plans for her granddaughter, dark and dangerous plans to exploit Hazel's talents and rekindle the Faeregine mystique. Amazing! 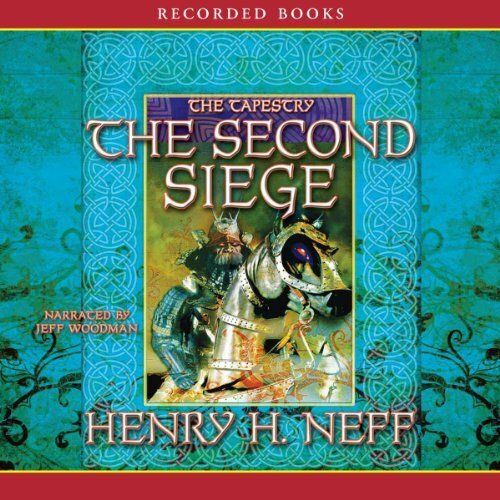 Can't wait for the next book in the series.